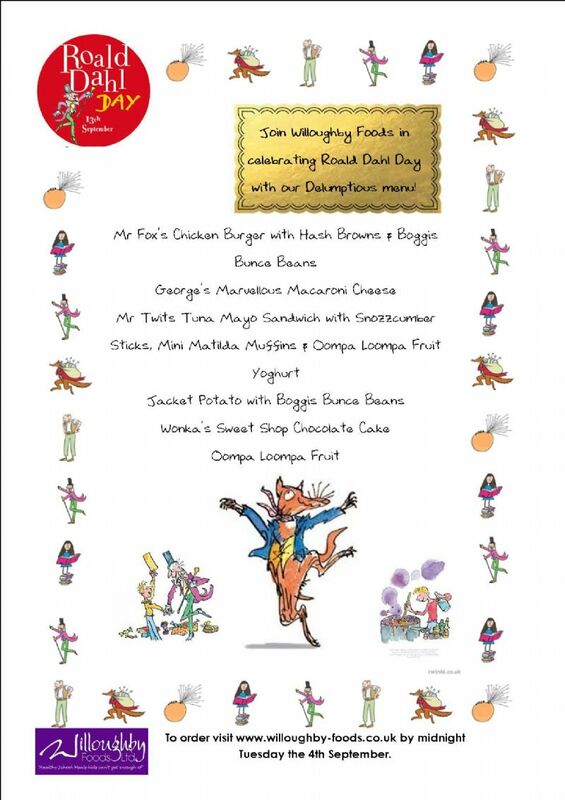 Our menu gives children a good wholesome meal every day at school which provides a delicious lunch as part of a balanced diet, creating good eating habits. All our meals are prepared freshly every morning in our professional kitchen operating to the highest standards of health and hygiene based locally. Willoughby Foods uses meat direct from our onsite butchers shop, you can’t get fresher than that!. This gives us the ultimate in the ability to source fresh local meat and we are very proud that we make our own sausages which the children love. 'school meals are unhealthy' 'my child is a fussy eater' and 'there is not enough choice'. We listen to parents and in response to this: ALL children in Reception, Year 1 & Year 2 are entitled to free school meals. For Key Stage 2 our meals are £2.30 - that's cheaper than a Costa Coffee!. Our menus have been approved by Lincolnshire County Council which means that all our meals meet the school food standards, portion sizes and best practice guidelines to create nutritious, healthy meals to keep children full all day. Children are more likely to try new foods and a wider range of meals when they eat with their friends in a social environment. Almost all schools have 4 choices available including a Vegetarian, Packed Lunch and Jacket Potato option. We are confident that there will be something for even the most picky of eaters. 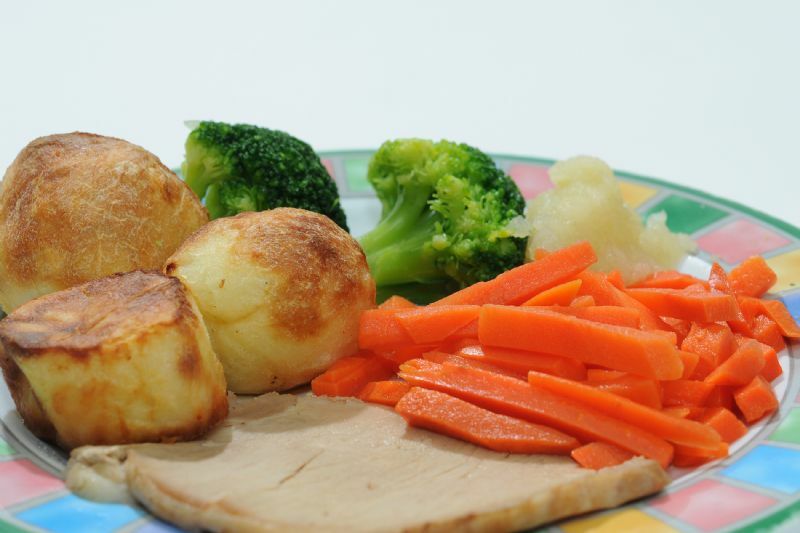 Our website is easy to use making meals simple to order for parents/carers with office support available if required. 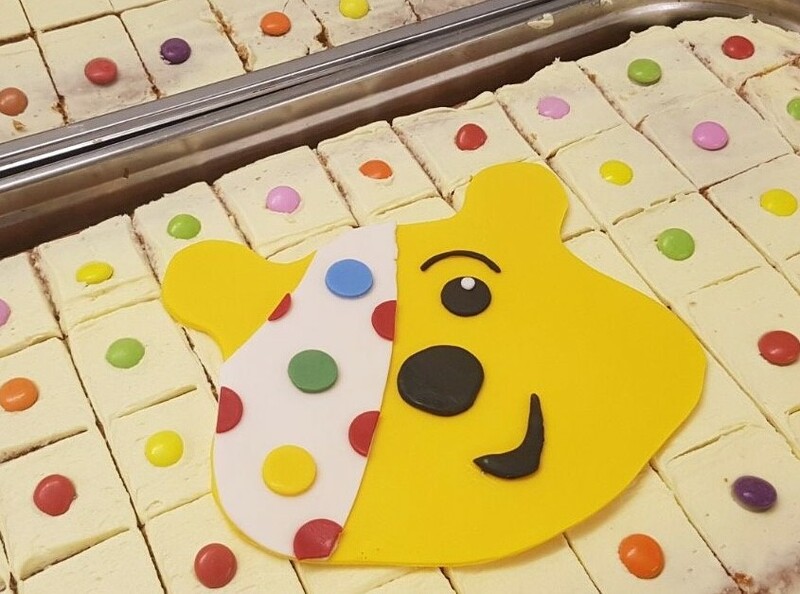 Children also receive a Birthday Cupcake on their special day and themed days including Roahl Dahl Day, World Book Day and Children in Need which deliver a new menu choice. Please see below for a copy of our current menu for Winter - Spring along with our Food Allergy Policy. Foods we are inspected by Environmental Health annually across a much stricter 'HACCP' (Hazard Analysis and Critical Control Points) model. As a result we are an approved premises rather than just registered.